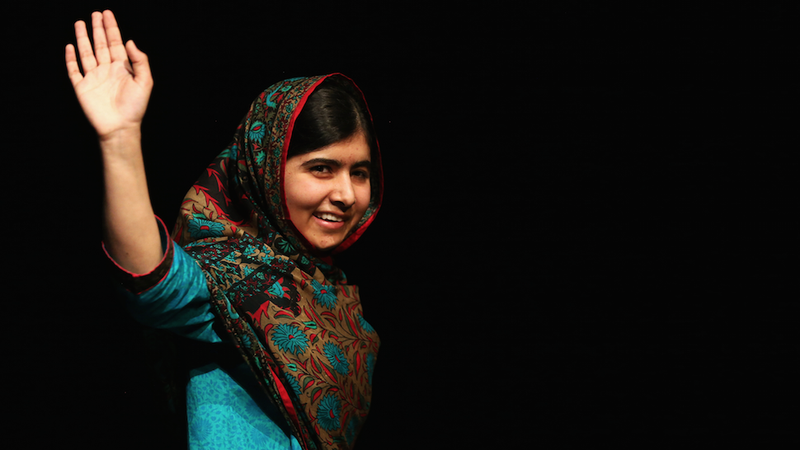 This Thursday, the Nobel Peace Center will open the tenth annual Nobel Peace Prize Exhibition, dedicated to the 2014 laureates Malala Yousafzai and Kailash Satyarthi. As per Malala's request, the exhibition will feature the school uniform she was wearing when a Taliban gunman shot her in the head. "My school uniform is very important to me because when I was going to school I would wear it. The day I was attacked I was wearing this uniform. I was fighting for my right to go to school, I was fighting for my right to get education. Wearing a uniform made me feel that yes, I am a student, I am doing it, practically. It is an important part of my life, now I want to show it to children, to people all around the world. This is my right, it is the right of every child, to go to school. This should not be neglected." The uniform is an incredibly striking and harrowing image, and underscores just how serious the fight for girls' education really is.